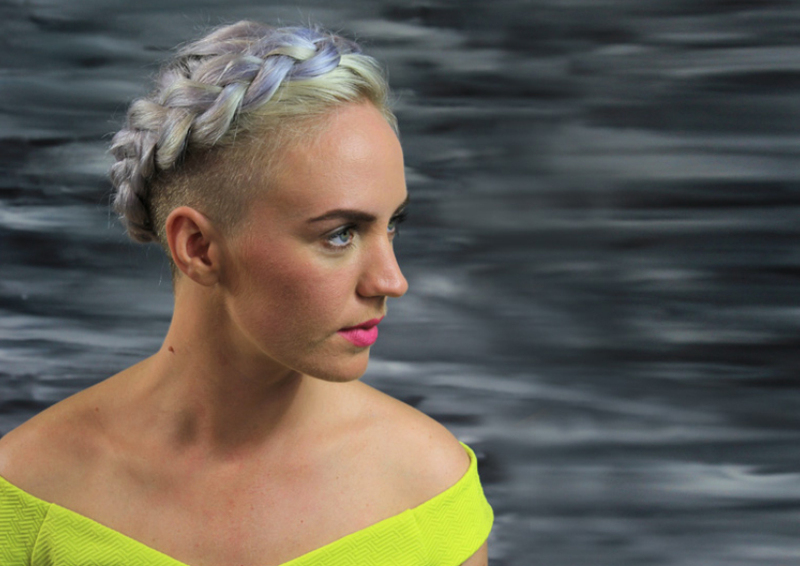 The Halo braid looks super complicated to create, but we’re going to let you in on a secret…it’s actually really easy to do, promise! 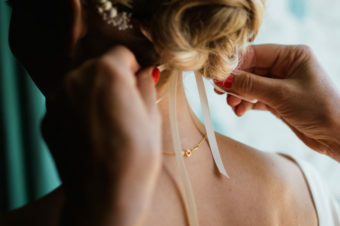 Yes you have to get your head – or should that be your hair – round which strand of hair is going over which other bit but once you’ve got it sussed you won’t be able to believe how easy it is to do. 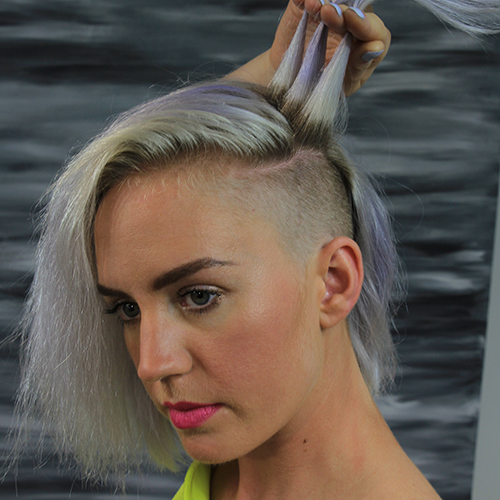 We got Freya of Electric Hairdressing (look at her amazing silvery-purple colour….and hello supercool undercut) to show us every step of how to nail this look at home. Plus the even better news is that you don’t have to have long hair to do a halo, a shoulder length bob works just fine. 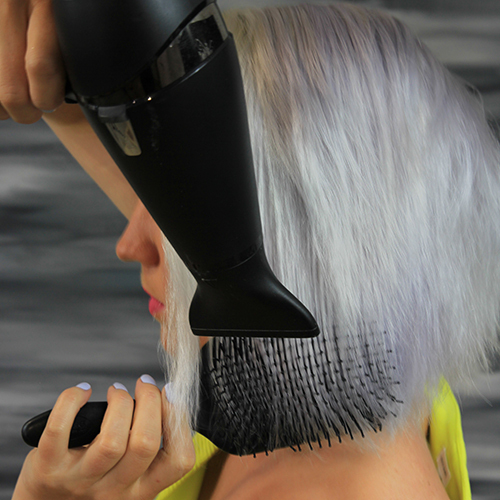 Step 1: Start by blow-drying your hair completely smooth. The best way to do this is to use a paddle brush. As we said earlier, this style does work best on hair that’s got some grit in it – helps with staying-power – but you still need to blow-dry it to get rid of any kinks and bends in the hair. 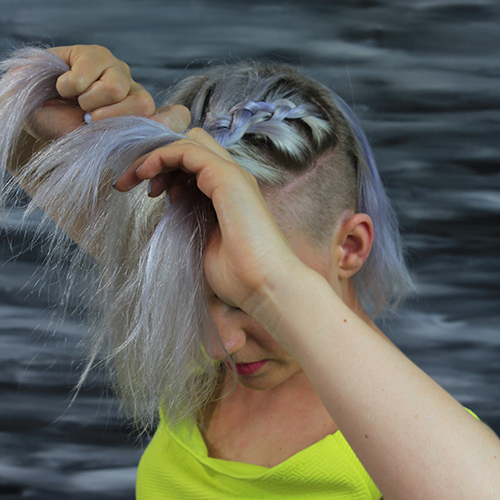 Step 2: Sweep your hair over into a deep side parting – you can be über precise and use a tailpin comb if you fancy, but you can just section off your hair with your fingers and push it all over. Now begins the braiding. 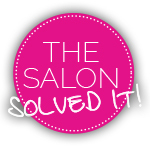 Take a chunky section of hair from the back of the head. 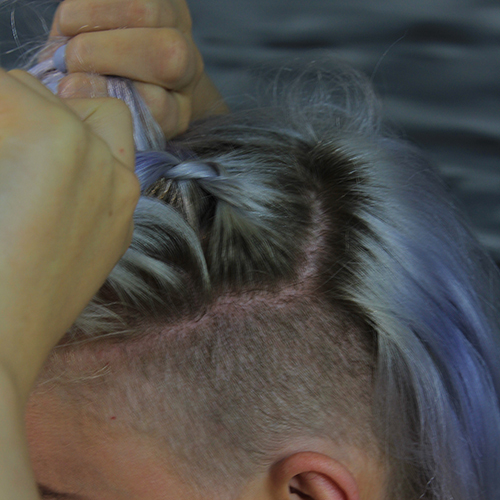 This will be where your plait starts. Step 3: The next step is where it may start to feel a bit alien from usual plaiting. 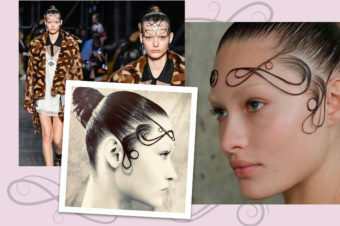 You need to plait your hair forwards towards your face. 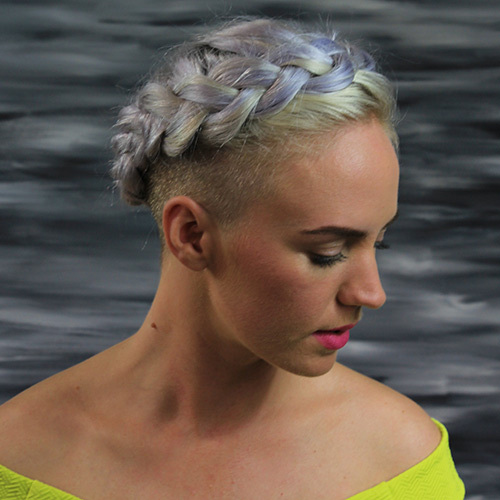 With each turn, add more hair from either side to bulk the plait up. If you are struggling at this stage, then a tip we find works really well, is to tip your head upside down and plait that way. Sounds strange, but really works. 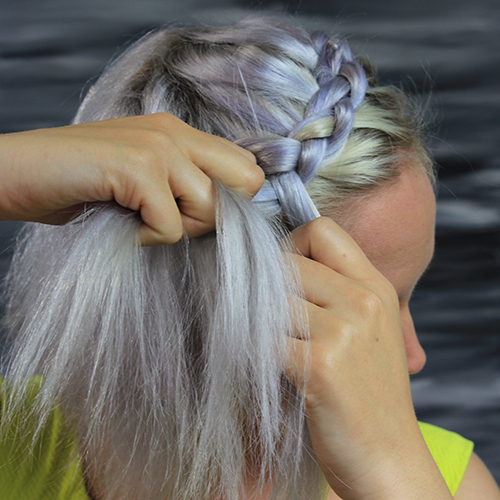 Step 4: Once you’ve got the hand of that, plait your hair under, rather than over. 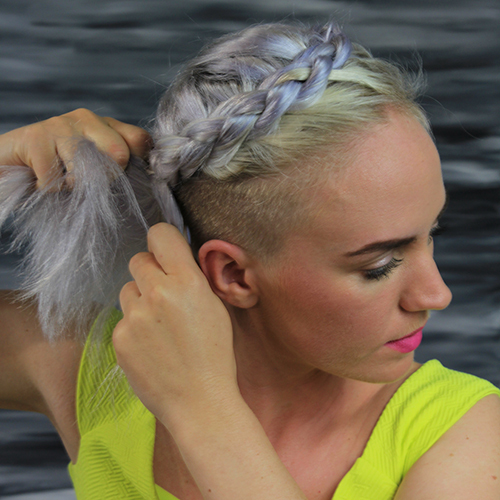 This will give you what the pro’s call a reverse plait. But it’s basically a plait turned inside out and looks more striking and obvious which is what you want for a look like this. 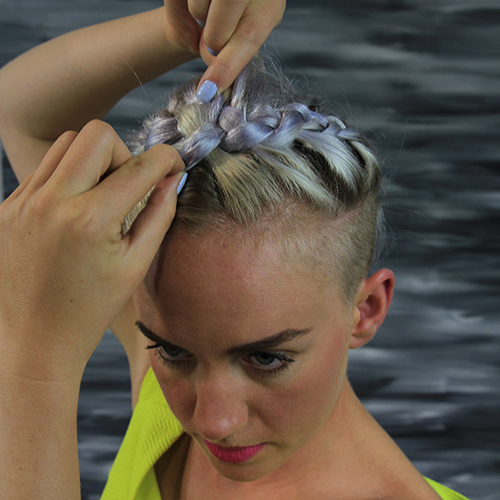 Step 5: Carry on plaiting the hair across the front of your hairline. Warning: your arms will start to ache but there’s not a lot we can do about that. Sorry! 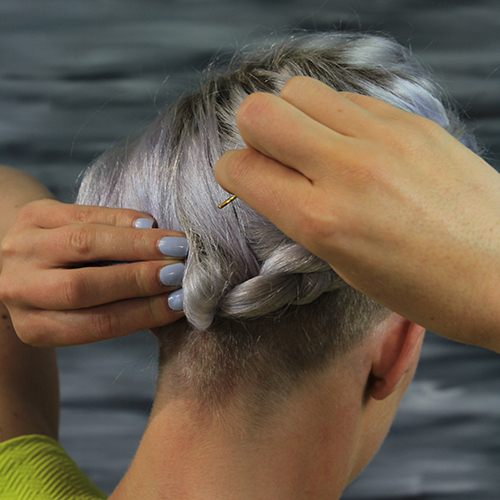 Step 6: Take the plait past the opposite ear, to the back of the head until you run out of hair to plait. Step 7: Secure the plait in place with a couple of Kirby grips. If you have thick hair you might need to cross the grips over one another for extra stability. Step 8: To make your halo look extra plump and even more of a statement, gently massage the plait with your fingers all the way along. 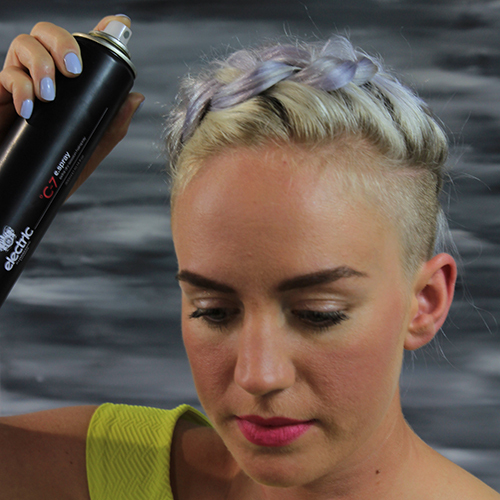 Step 9: Finish with a light mist of hairspray to give that final level of hold and if you’ve been a bit overly excited with the massaging, will help to tame any flyaways back down. And here it is! The final look! A gorgeous updo using only two hair grips? That's right.